Rare bottlenose dolphins in Panama’s Bocas Del Toro Archipelago are being threatened by boat traffic – scientists are now calling for them to be designated as endangered. Authors of a new study on bottlenose dolphins in Panama’s Bocas Del Toro Archipelago say that the species should be designated as endangered. Biologists working at the Smithsonian Tropical Research Institute discovered that the roughly 80 dolphins in the archipelago do not interbreed with other Caribbean bottlenose dolphins. Their low numbers jeopardise their long-term survival, which is threatened by increasing local boat traffic that killed at least seven dolphins in 2012. Worldwide, the common bottlenose dolphin is considered of “least concern” on the International Union for Conservation of Nature’s Red List of Threatened Species. But this belies the risk faced by the Bocas dolphin population, which the study suggests was founded by a small dolphin family a few thousand years ago. In addition, the dolphins of Bocas also appear to have no meaningful exchange with the nearest permanent dolphin population, only 35 kilometres (22 miles) away in Costa Rica. These open-water dolphins seem to steer clear of the murky green waters around the archipelago. A special IUCN or local conservation status for an isolated bottlenose dolphin population is not unique. Subpopulations or subspecies in the Mediterranean Sea, the Black Sea and Fiordland in New Zealand, range from vulnerable to critically endangered. For the study, Barragán-Barrera sampled skin from 25 dolphins. The genetic results showed the dolphins all shared the same haplotype – a set of genes inherited from a single mother. 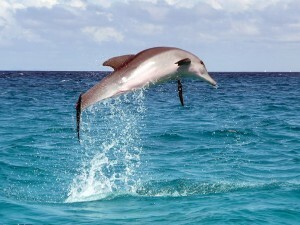 The haplotype has not been found in any other Caribbean dolphins, which suggests that the population has long been isolated. 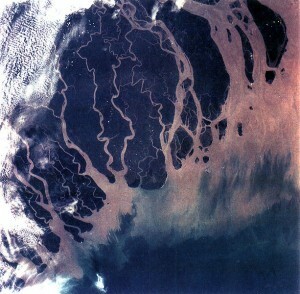 The findings indicate that the dolphins have adapted to this unique marine ecosystem of turbid, mangrove-surrounded waters, which are shallow, sheltered from waves and free from large predators. The findings are the latest from a research group led by Laura May-Collado, who began studying Bocas dolphins in 2004 during her doctoral research. 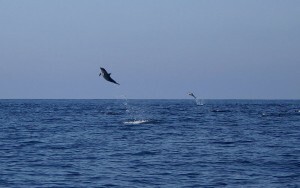 During that time, May-Collado and her team have seen an explosion in dolphin-watching tourism. 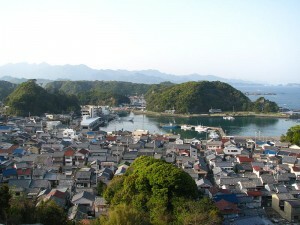 During the high season (between November and March), dolphins interact with as many as 100 tourism boats per hour. In addition to expanding understanding of the biology, ecology and genetics of the dolphins of Bocas, her team has studied human impact on the cetaceans. 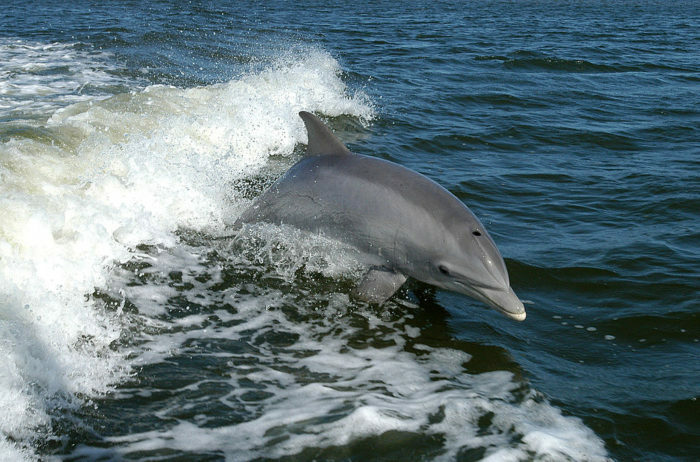 Their work shows how boat noise affects dolphin communication. They have also documented fatalities and injuries caused by boat strikes and entanglements with fishing nets. However, their work with the local tourism industry has had some degree of success. Do Dolphins Mourn Their Dead? A new report suggests that dolphins (like chimpanzees and elephants) may feel similar emotions to humans, specifically regarding a sense of ‘family’ and deep grief for the loss of a loved one. Although some communities still eat dolphin meat the true reasons behind this brutal tradition are much more complex. They may be competing for the same food or they may occupy the same niche. It is also thought that maybe the dolphins use the porpoises to practice fighting and catching prey, but the scientists that study this behaviour are no closer to agreeing on an answer. Two freshwater dolphin species in Bangladesh, the vulnerable Irrawaddy River dolphin and the endangered Ganges River dolphin, have recently been granted three new sanctuaries for their protection.